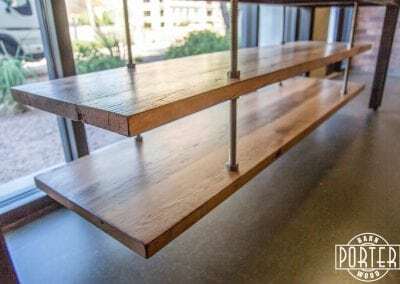 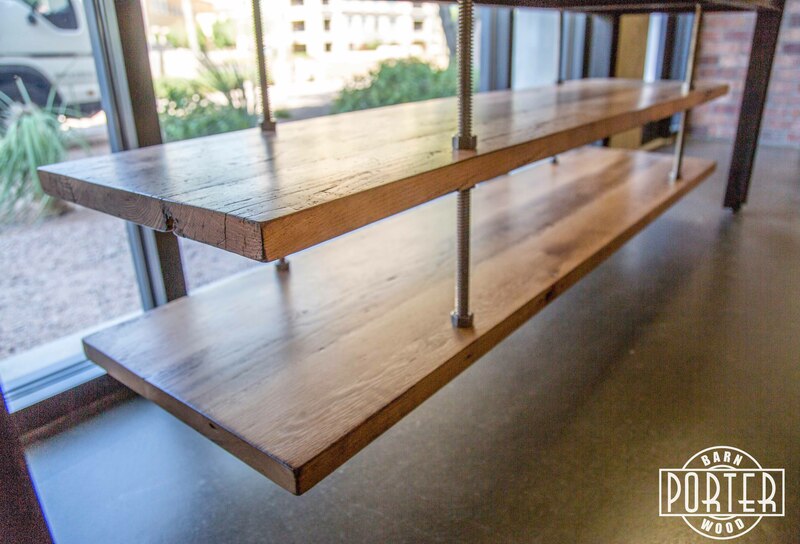 Here is what we are calling the “suspension shelf table”. 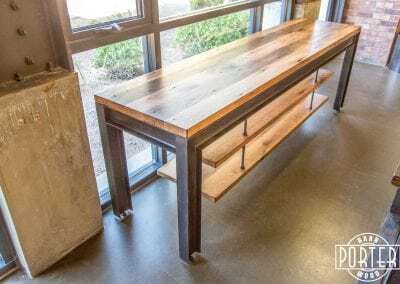 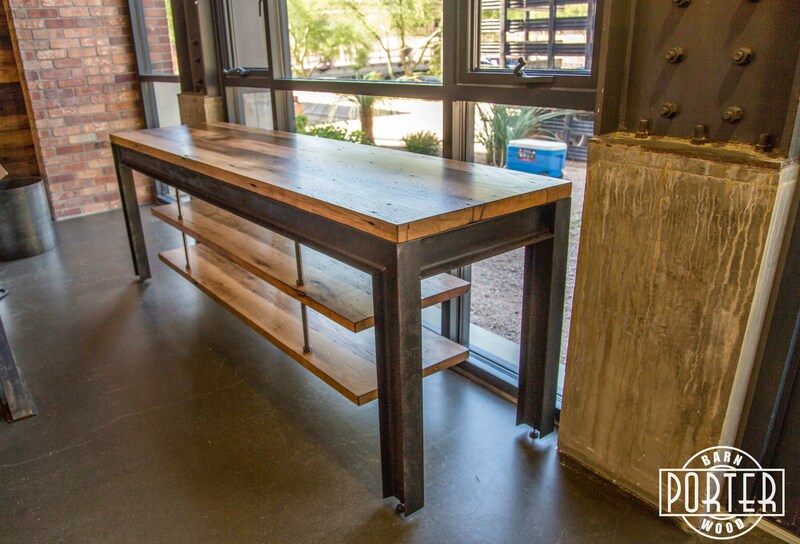 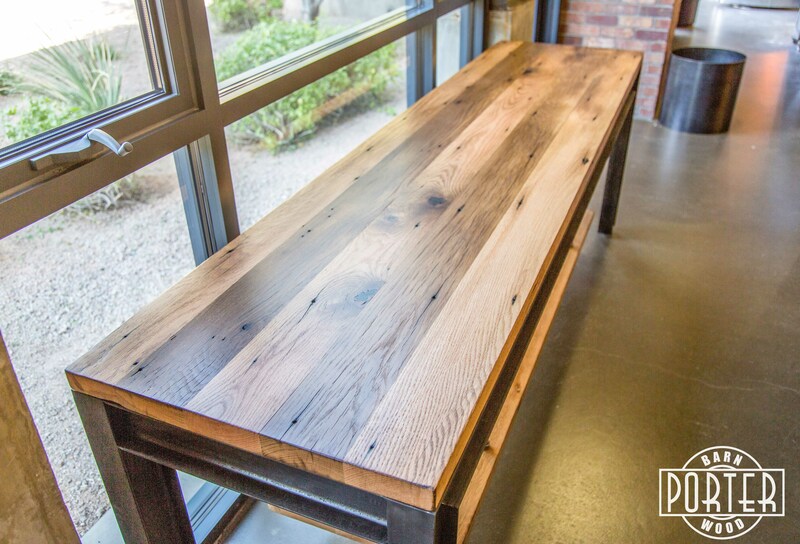 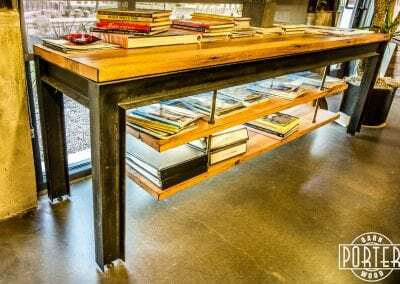 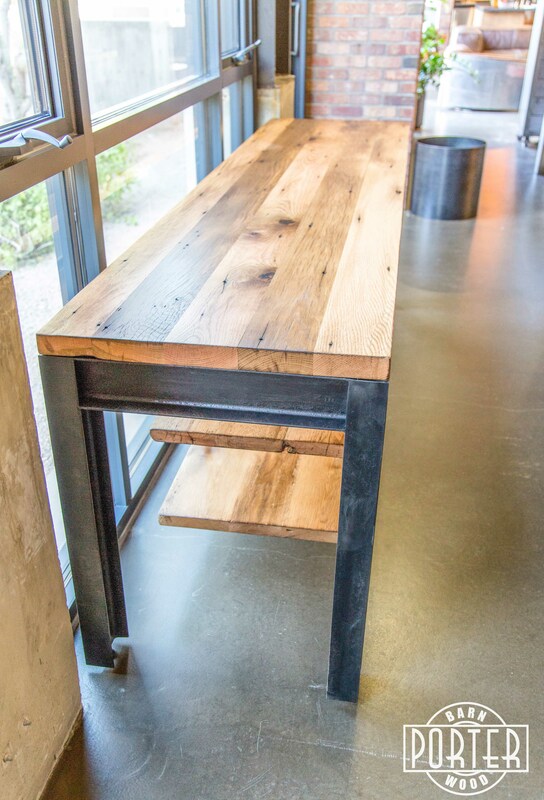 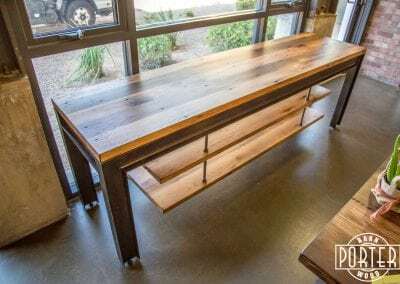 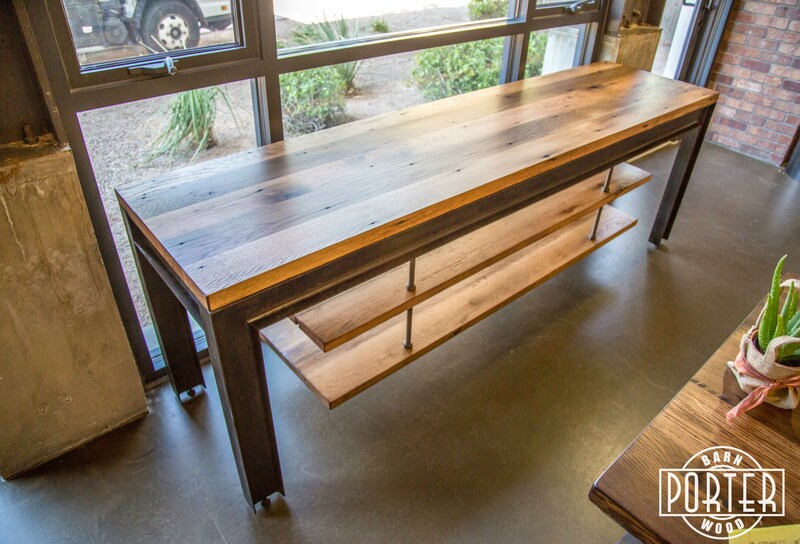 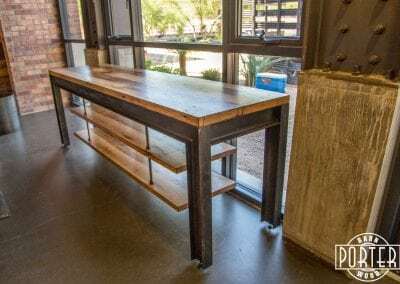 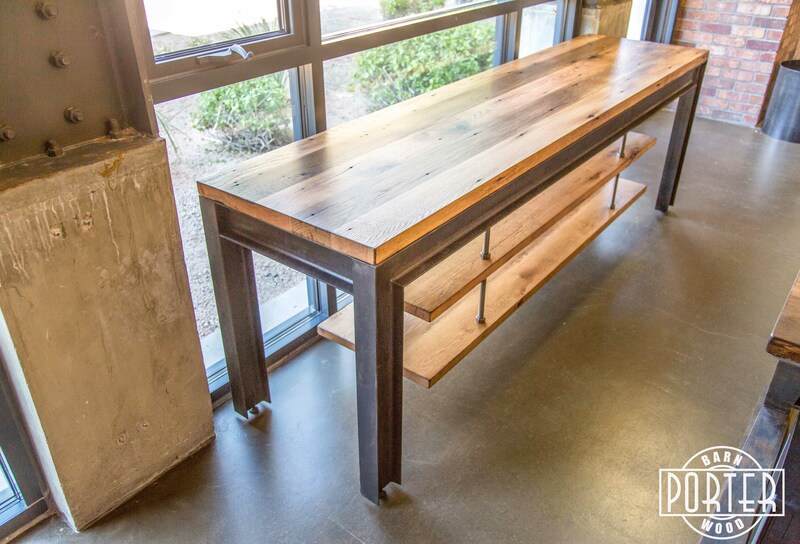 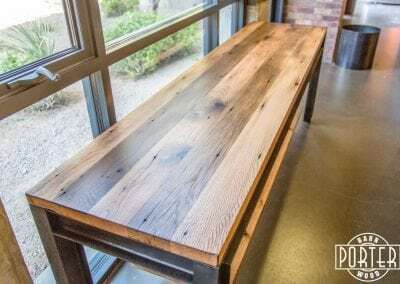 We built this for the Greey/Pickett office in Scottsdale. 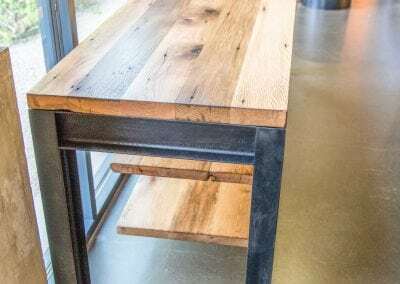 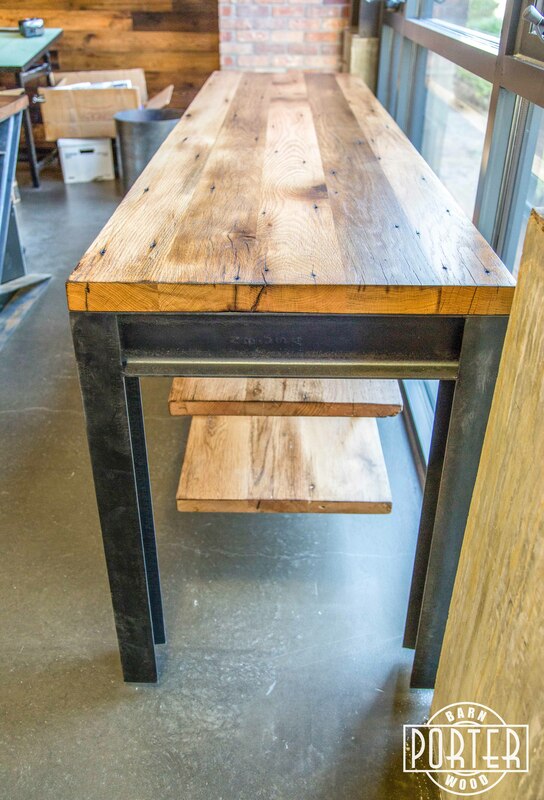 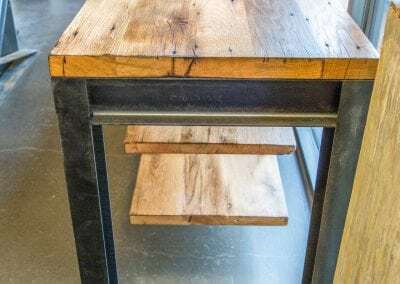 Top is reclaimed mixed hardwoods and dirty brush, flat lacquer finish.